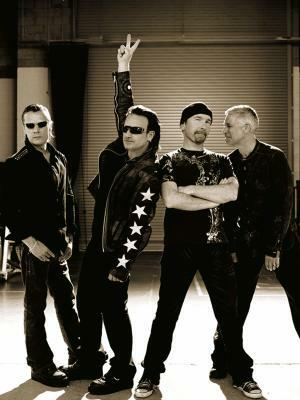 Irish rock legends U2 have been working on this new album for a while, and a couple lucky beach-goers have even overheard Bono spinning some of the tracks at his getaway home. Now, according to The Sun, “the new album will drop before the end of the year, most likely in November,” and the band will probably play in London as a part of this year’s iTunes Festival. Until then, we can always listen to their Golden Globe-winning hit “Ordinary Love” from the Nelson Mandela biopic Mandela: Long Walk To Freedom.